Enjoy and evening of bingo, horse racing and other games of chance. 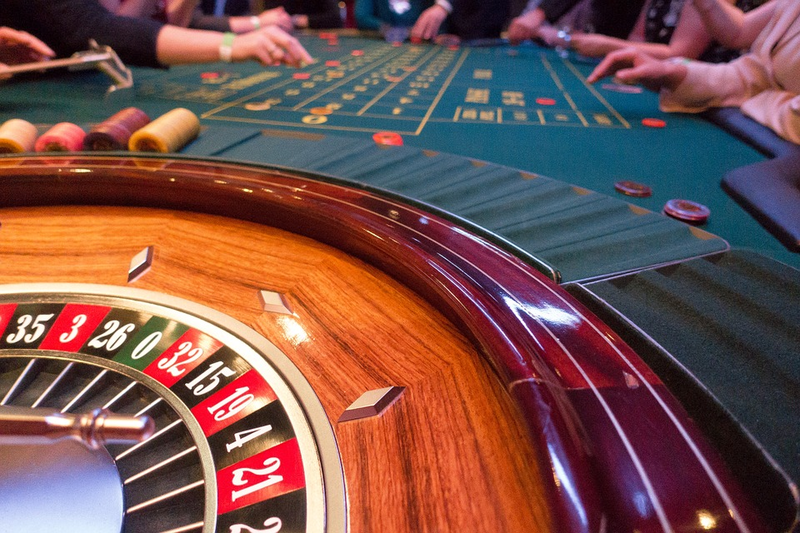 Congregation Beth El is hosting a Casino Royale night on Saturday, Dec 9. From 7 to 9p.m., located at 8000 Main Street in Voorhees, NJ. This event will feature an open bar, games of chance, bingo, awesome prizes, horse racing and more. The congregation will have the following items for live auction — scotch tasting with Rabbi Aaron Krupnick, sushi making with Hazzan Alisa Pomerantz-Boro, axe throwing with Rabbi Andy Green, bottle of pappy Van Winkle, Jay Roberts Jewelers Diamond Necklace and Flyers tickets with a team autographed hockey stick.